The kitchen is the hardest-working room in the home. It must be efficient, durable, and functional. Yet it can also be so much more. The kitchen can be a creative expression of your own unique personality. 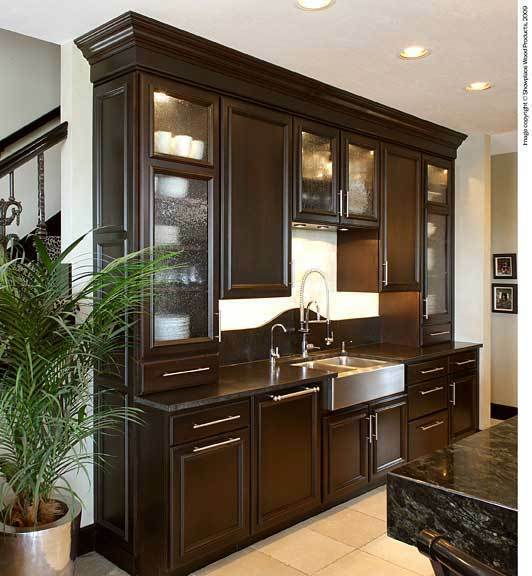 Fine cabinetry from Showplace Wood Products brings personality, functionality, and creative freedom to your cabinetry project. And it does it all at a value that just might surprise you! 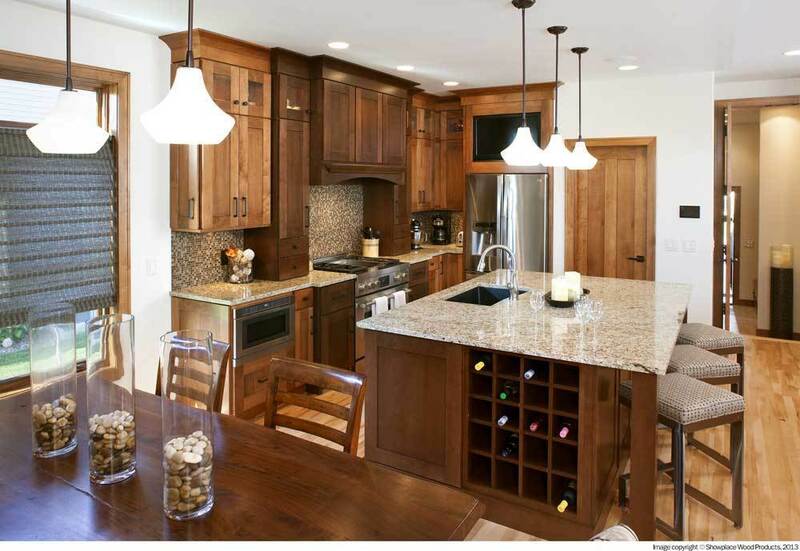 Showplace cabinetry is made to order, to your exact specifications. With a wide array of woods, styles, finishes and accents, you’re sure to find that just-right combination to fit your personal style perfectly. 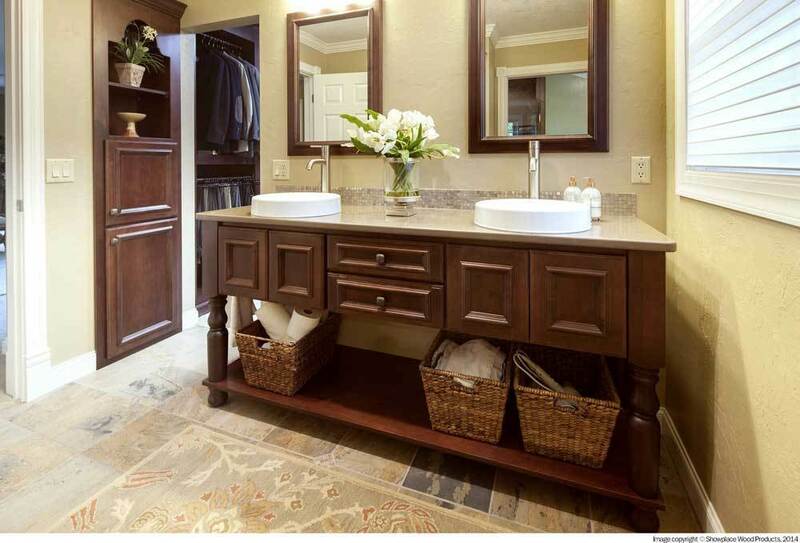 Showplace also offers customization opportunities usually found only in the highest-priced cabinetry. 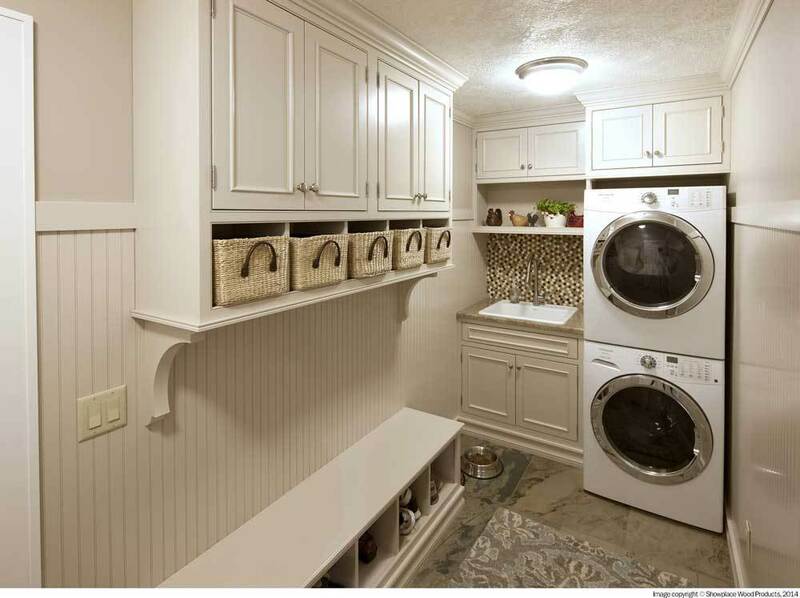 This opens your design horizons, allowing you to precisely fit the unique demands of your space, and the individual character of your creative vision. 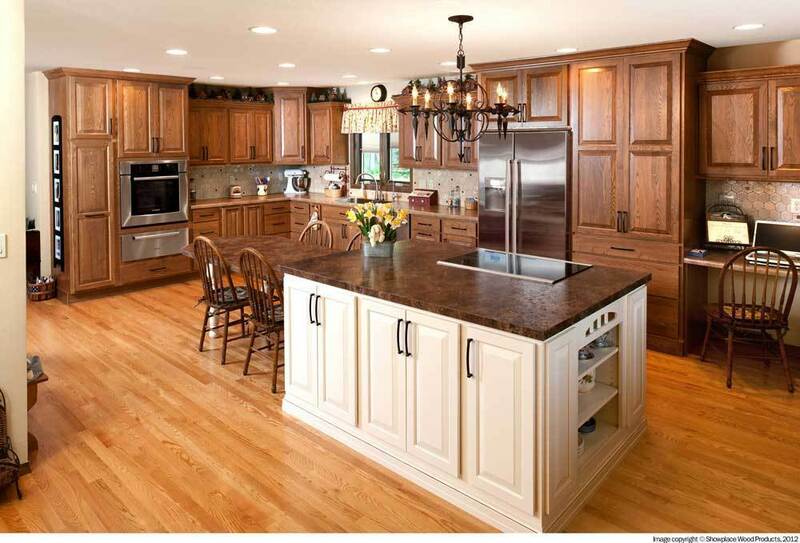 For a detailed overview of Showplace cabinetry, visit ShowplaceWood.com. You’ll find lots of useful information, a complete product listing, and a lovely gallery of actual homes to browse and enjoy.